Download and read this PDF booklet containing messages from Cathy during 2009 Iditarod by following this link. Summary: Students will run traditional relays with the intent of working as a team to water their huskies. The focus is on the chores necessary to take good care of the dogs and less on winning the race. Summary: Students will run traditional relays with the intent of working as a team to feed their huskies. The focus is on the chores necessary to take good care of the dogs and less on winning the race. Summary: Students will run traditional relays with the intent of working as a team to clean the dog yard. The focus is on the chores necessary to take good care of the dogs and less on winning the race. Summary: Relay race using team work and cooperation. Students work in teams of three to five to come up with the best strategy to bootie their dogs (chairs). 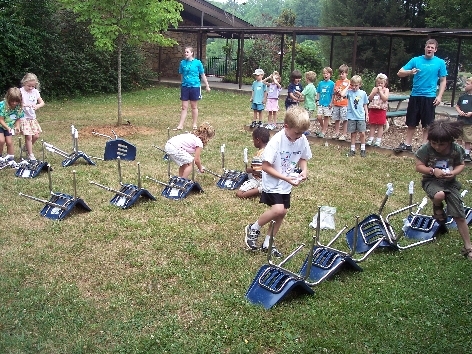 Students start the race with chairs standing in a row. They may bootie their “dogs” in any fashion—even turning them upside down—but they must be returned to their upright position and all team members must return to the starting line before their task is complete. Little Brown Bear is a line game where all players are involved at all times. Children especially like this game when the teacher, counselor, or leader assumes the role of “it,” or in this case, Little Brown Bear. All of the children must move through the woods as Little Brown Bear has stated. Using the same locomotor skill, Little Brown Bear tries to tag as many players as possible as they move through the woods. Players who are tagged become Little Brown Bears helpers. Summary: Black Bear is a line game that allows all players to be involved at all times. 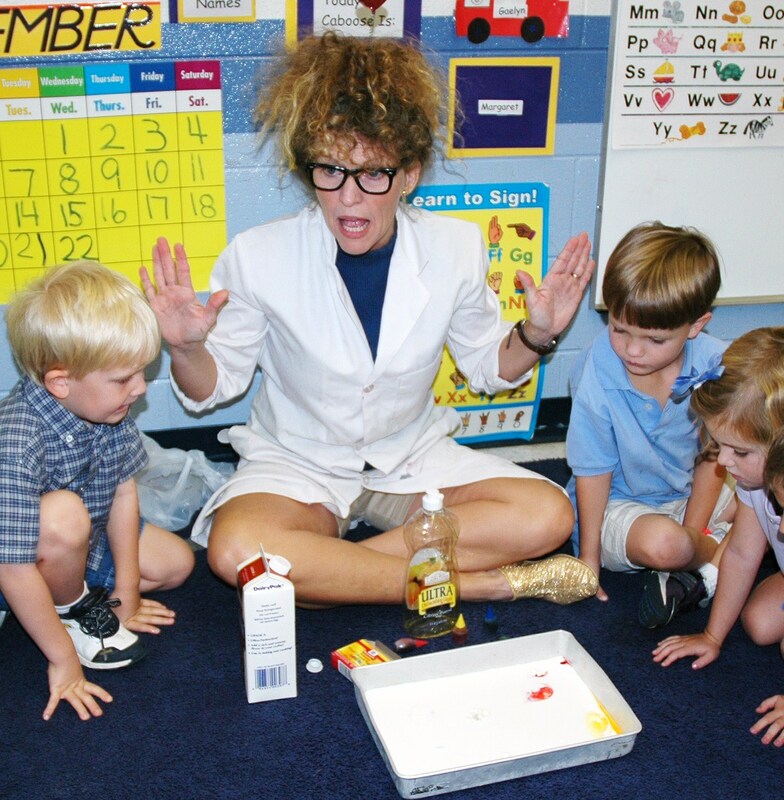 Children especially like it when the teacher or counselor assumes the role of “it,” Black Bear. Black Bear is a game that tests auditory discrimination and teaches children to navigate a designated area while avoiding being tagged. Anticipating the signal adds to the fun. Summary: White Bear provides an opportunity to move in general space with a partner, without colliding with others. Whenever White Bear says, “White Bear is hungry!” all of the fish must run across the sea area and attempt to reach the opposite base line as White Bear chases them. White Bear may only catch one fish at a time. Whenever White Bear has a pair of fish in his Ice Cave, they join hands and become fishermen. Then when White Bear says, “White Bear is hungry!” the fishermen may go fishing with White Bear capturing one fish at a time. Summary: This is a basic tag game that allows student to have fun with sound effects. The “its” are the wind and the rest of the players are Alaskan huskies. The “its” tag the huskies and they howl three times and freeze. The designated mushers may free the huskies by saying “Good Dog!” and patting them on the head. Summary: Classroom jobs will be given each day by a numbered rotation. Download Lesson Supplement: Musher and Sled Stencil (PDF) To be added soon. Summary: Students will string beads in the order demonstrated by the teacher. 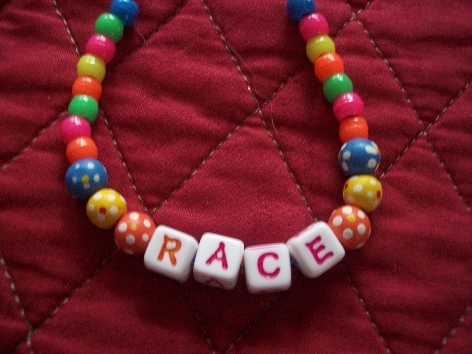 Download RACE Necklace — Character Education (PDF) To be added soon. Summary: This lesson(s) will focus on the first tenet of the acronym RACE, respect and responsibility. 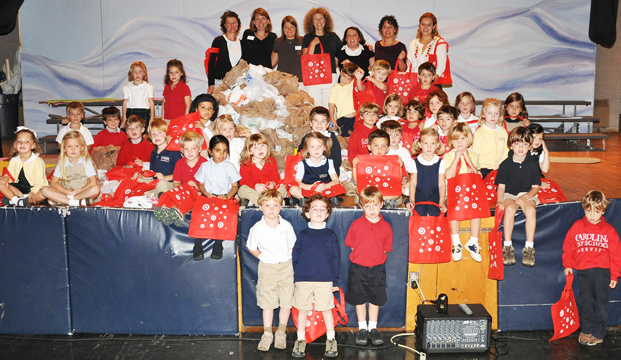 Through song, reading, video, discussion, and drama students will identify and demonstrate respect and responsibility. Summary: Through song, reading, discussion, and viewing mushers in action students will identify and demonstrate a good attitude. Summary: Students will learn about the Iditarod by singing and learning a finger play that can also be dramatized. Summary: Students demonstrate understanding of an area that you are emphasizing in your instruction by circling or underlining on the “Five Little Huskies” handout. For example, students can circle all the capital letters in the poem. Summary: Students will learn strategies to decode the word “Iditarod.” They will identify all letters by name and sound, place the letters in the correct order and orally read “Iditarod” as a sight word. Summary: Students will observe Jon Van Zyle’s Iditarod art as well as some of his other work showing the beauty of Alaska. They will learn a song about Jon and then draw their own Mush! Art following a step-by-step format. Where on the Globe is Alaska? Summary: At the end of a three-week study students will draw and label a map of Alaska from memory. Summary: During the study of Alaska’s Arctic animals and where they live students will be able to tell the teacher one cold fact about each animal. A cold fact is anything that tells how these animals survive in such a harsh environment. Two facts, for example, that help the willow ptarmigan survive are that he turns white in the winter (his camouflage) and that he grows extra feathers in the winter, even on his feet (for warmth). 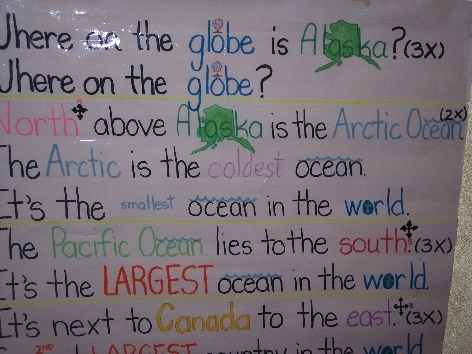 This information is reviewed and reinforced by playing the Arctic Animal Memory Game and Arctic Animal Bingo. Summary: Students will look for red, yellow, blue and green toothpicks distributed in a grassy area and discover that the green toothpicks are more difficult to find because they are the color of their surroundings. Summary: Students will create their own 12″ x 12″ Alaskan quilt. Summary: Readers Theater is the reading of a text in a play-like fashion. I have written two scripts. The first script is geared towards pre-readers. The teacher reads the portion of the script that moves the story, and students respond with a refrain or simple lines that are repetitive and easy to learn. The second script is for written for first and second grade students. Although props and costumes can be involved in an elaborate Readers Theater, most involve the children simply reading the text with good fluency. By performing a Readers Theater, students are given an excellent reason to read, reread, and reread a text; they are practicing for a performance. Summary: After reading Polar Bears by Gail Gibbons students will complete an ABC or 123 dot-to-dot of a polar bear. The teacher will read the Polar Bear Fact sheet and students willpoint to the corresponding physical feature on their completed dot-to-dot polar bear. For example, when the teacher reads the fact, “Polar bears have small ears so they won’t freeze.” Students point to the ear on their picture. After all the facts have been read, students watch the National Geographic Video. The teacher then introduces the polar bear song to the children. Summary: This is a fun and easy daily station where students can practice counting and writing numbers independently. 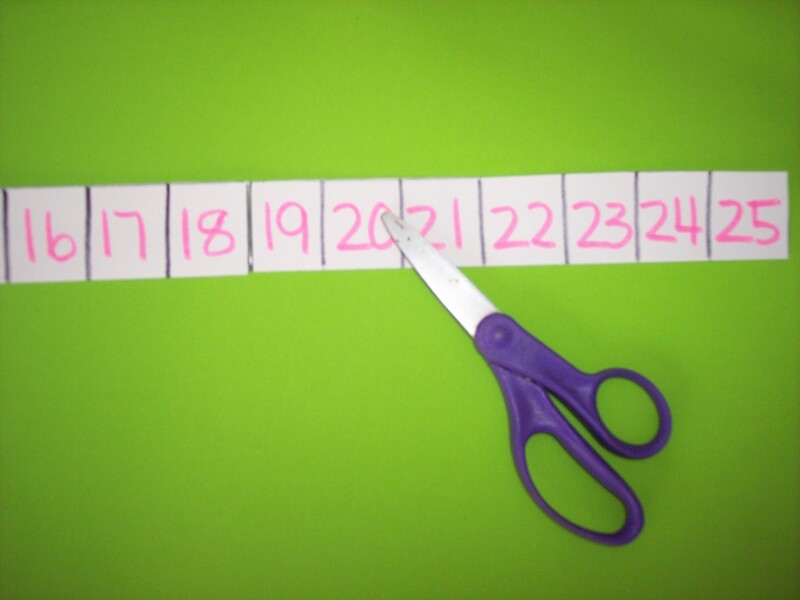 Summary: 16 husky number cards help students learn number order and one-to-one correspondence. The accompanying songs teach adding and taking away one. Summary: Here are the lyrics to The Iditarod Checkpoint Song. Write them on a song chart or overhead transparency to help students learn the names of the checkpoints as they sing along with the music. Summary: This lesson(s) will focus on the fourth tenet of the acronym RACE, excellence. Through song, reading, video, discussion, and drama students will identify and demonstrate personal excellence. Summary: This lesson(s) will focus on the third tenet of the acronym RACE, compassion. Through song, reading, video, discussion, drama, and a service project students will identify and demonstrate compassion. Summary: This lesson teaches phonological awareness skills (word awareness, syllable awareness, rhyming, and sound awareness) using the rich vocabulary found in the book, Sled Dogs Run, by Jonathan London with illustrations by Jon Van Zyle. Summary: Students will sort dog bones by color, demonstrate 1-1 correspondence, and show conceptual understanding of the terms more, less, and equal in this lesson. Summary: Students will write numbers 1-25 on a linear calendar. To build excitement for the upcoming Iditarod students will cut one day off their calendar until the race. 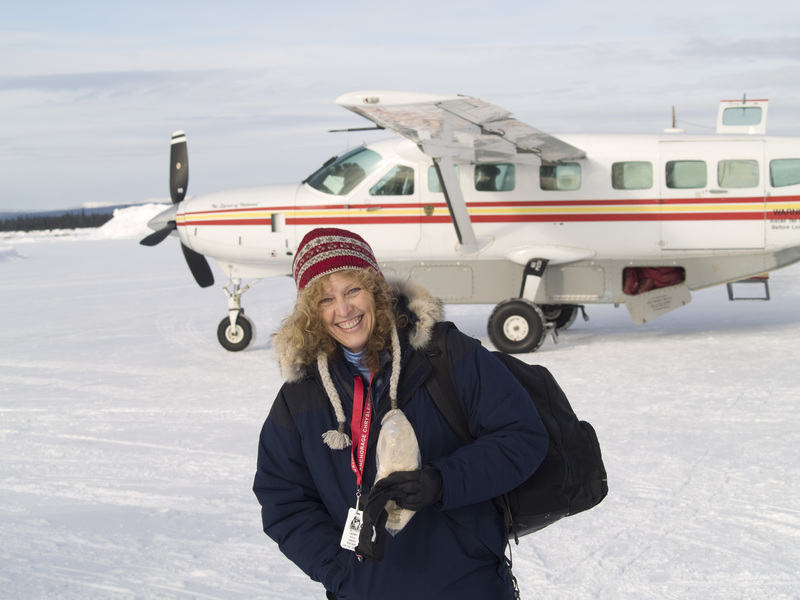 Download Lesson Plan: Countdown to the Iditarod! Summary: In this lesson students will learn to skip count by fives using tally marks and dog bones. Summary: Teachers and students can make their own model of a volcano following this simple plan. Download Lesson Plan: Make a Volcano! Lesson Plan Summary: This plan gives direction in sharing the story of Raven, the trickster-hero from the Native Alaskan oral tradition.